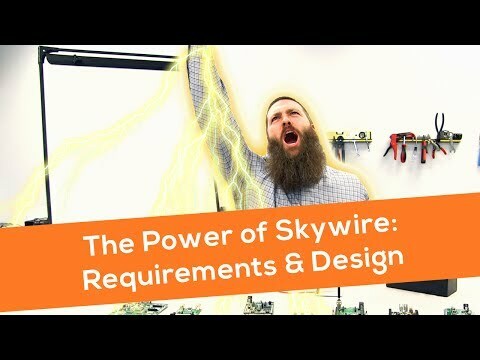 NOTE: NimbeLink changed the S2C-Link product line from a fully assembled boxed-modem format to a separate Skywire modem and S2C Link accessory kit. 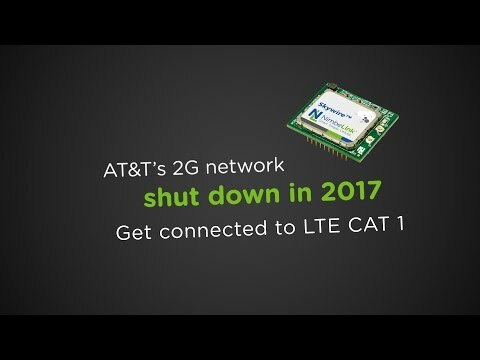 Selecting the modem separately and purchasing the accessory kit became effective 01/01/2017. 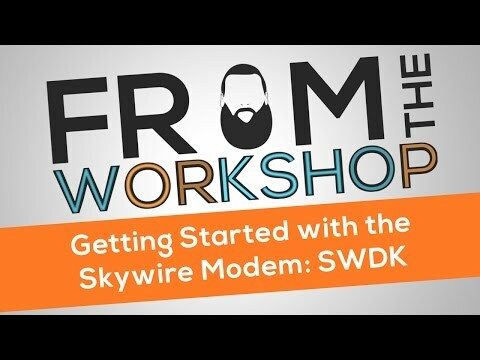 The Skywire S2C Link Accessory Kit accepts any Skywire modem, from 4G LTE CAT-M1 to LTE CAT4 and legacy 3G and 2G technologies, and assembles in minutes to connect your device to the cellular network. 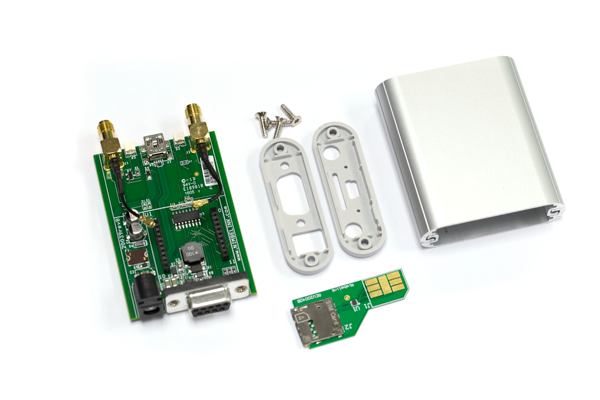 In addition to your choice of Skywire modems, the S2C link accessory kit lets you choose your own antenna, power supply, and mounting options. Add your selected components, assemble the kit components, and plug your device to either the RS-232 Serial port or mini USB port on the S2C Link. Your device’s software can then be configured to send the proper AT commands to the S2C Link. Upon successful integration into your design, a fully assembled S2C Link can be ordered for production as a custom part number with a 12 month purchase order, minimum purchase and shipment of 250 units. Contact us for pricing. For production quantities below 250 units the customer may order the Accessory Kit plus the modem of choice, and assemble the product. 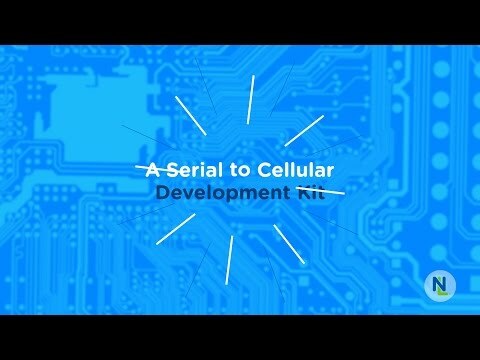 An overview of our development kit offerings to start prototyping. 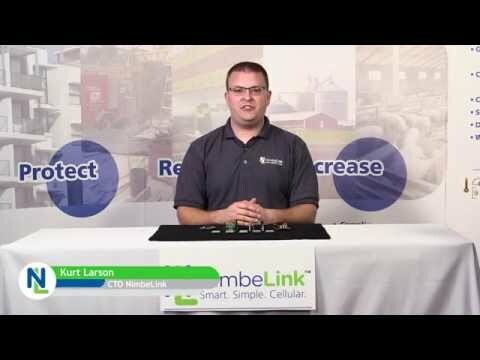 Learn more about the S2C-Link accessory kit.